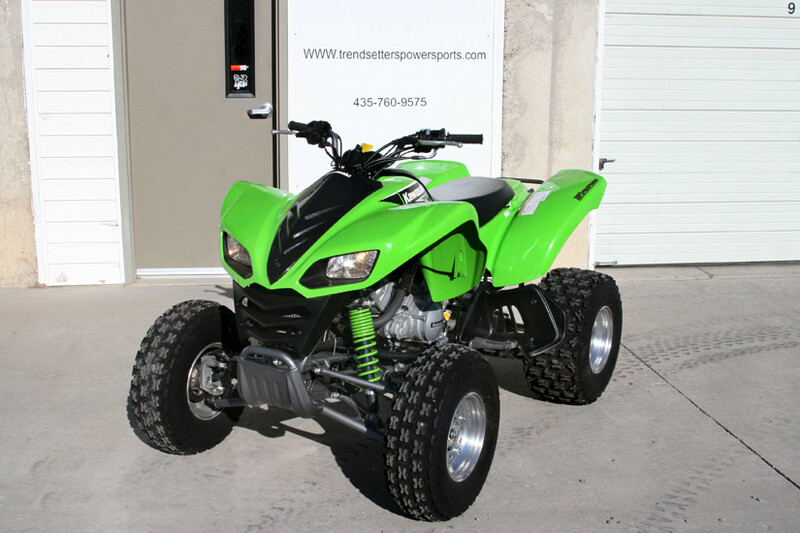 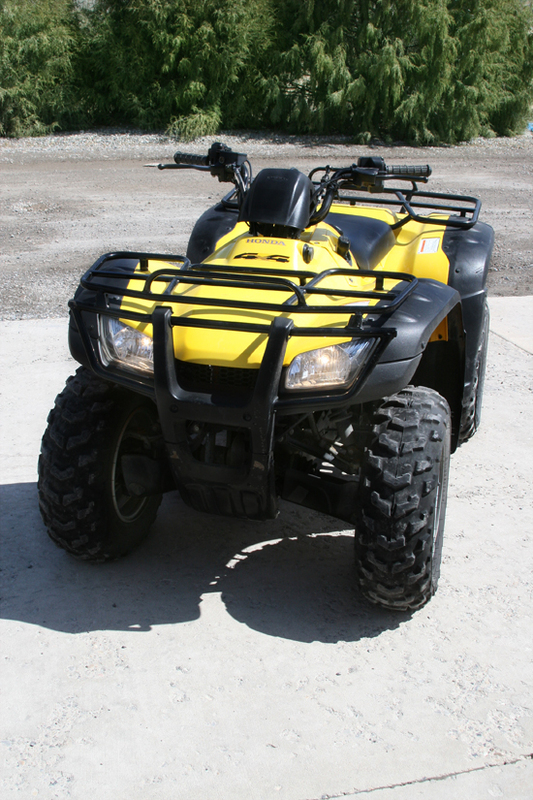 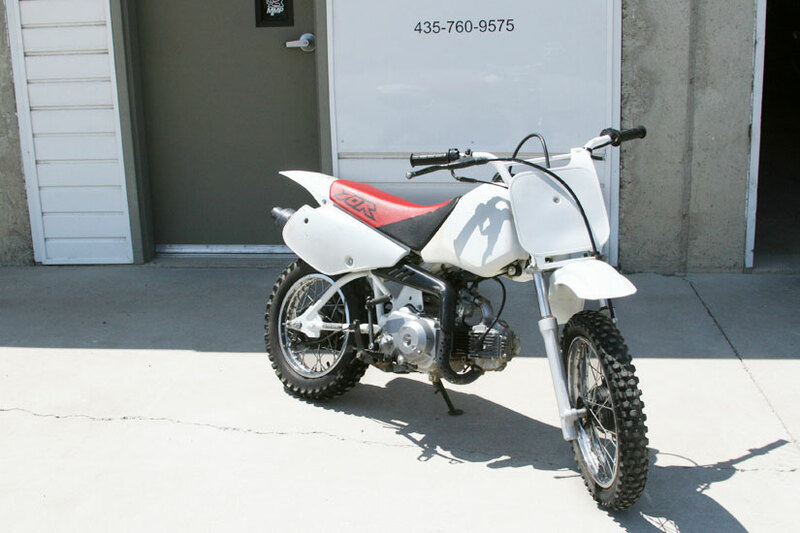 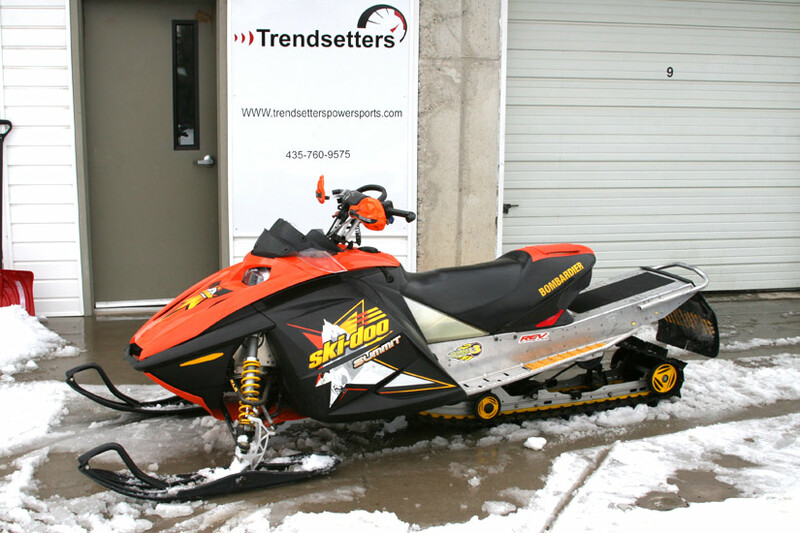 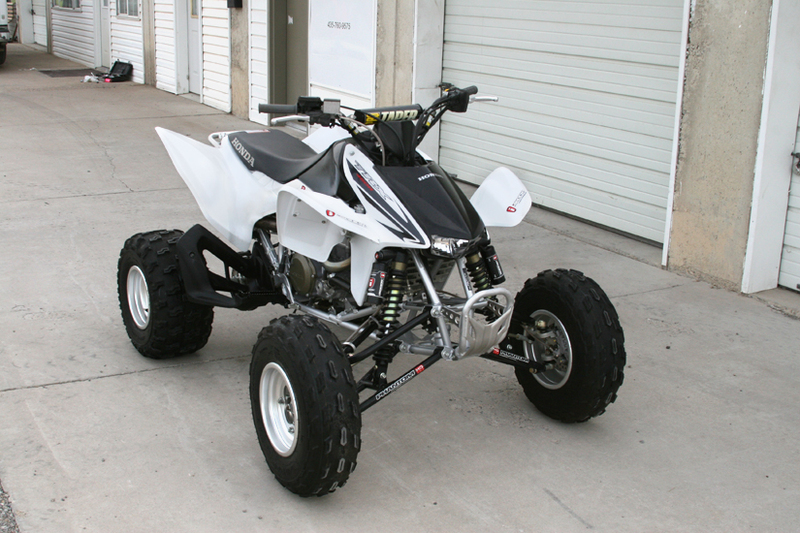 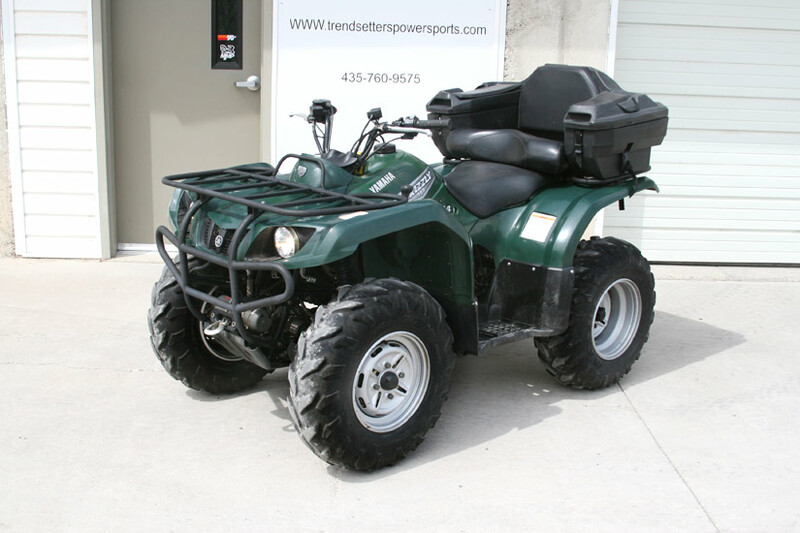 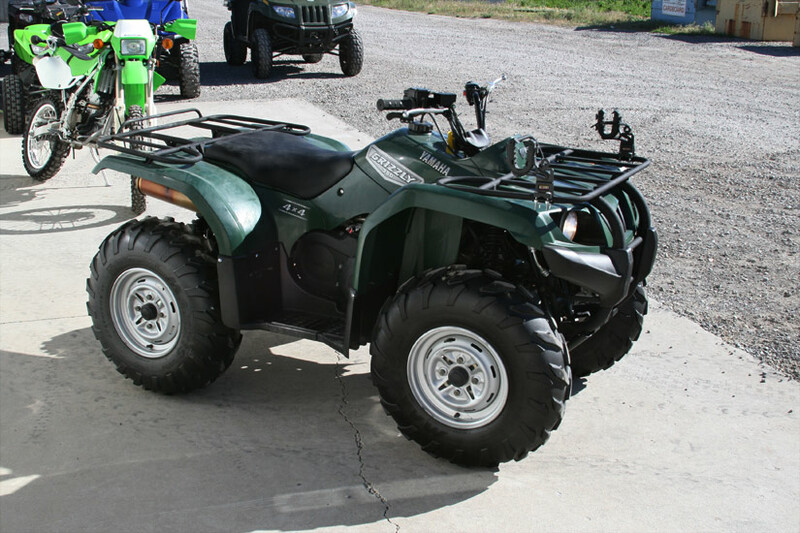 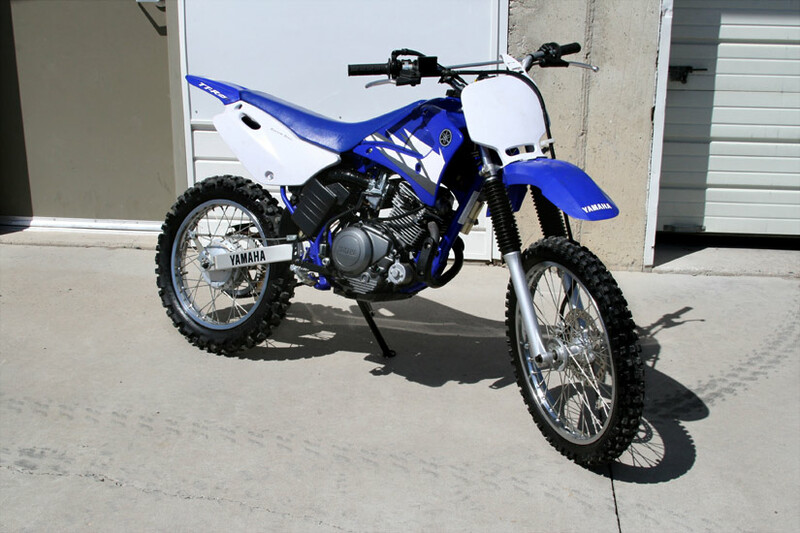 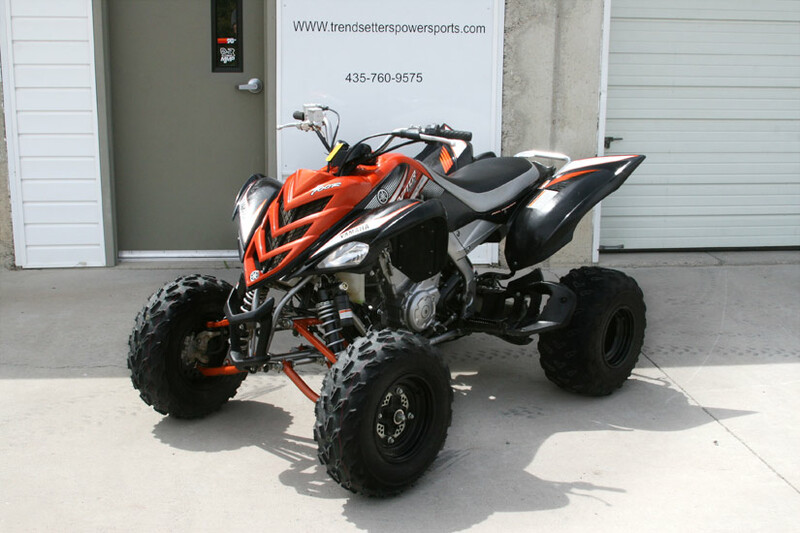 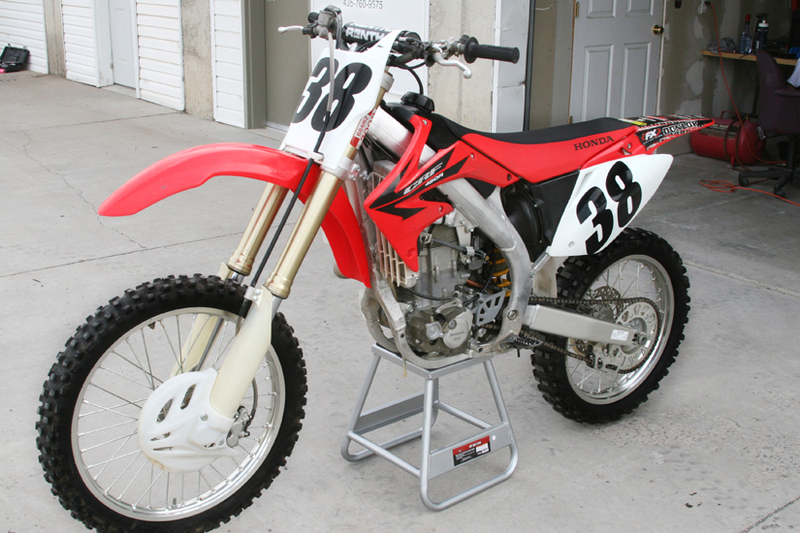 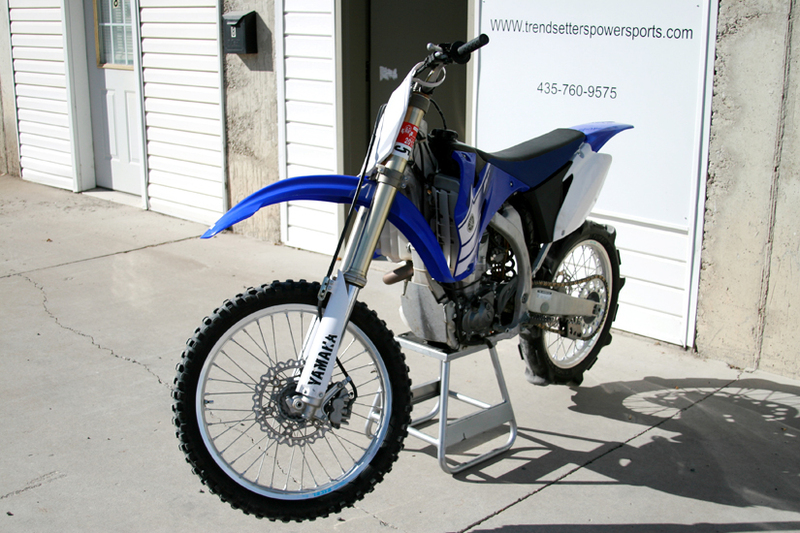 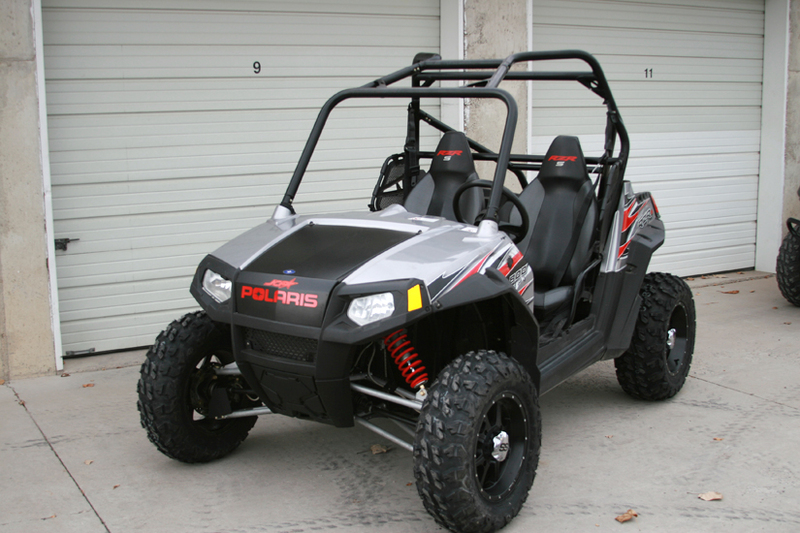 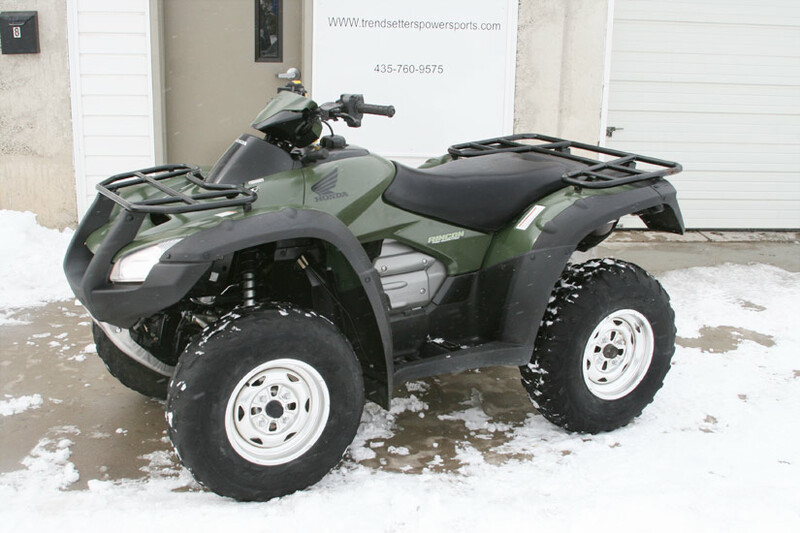 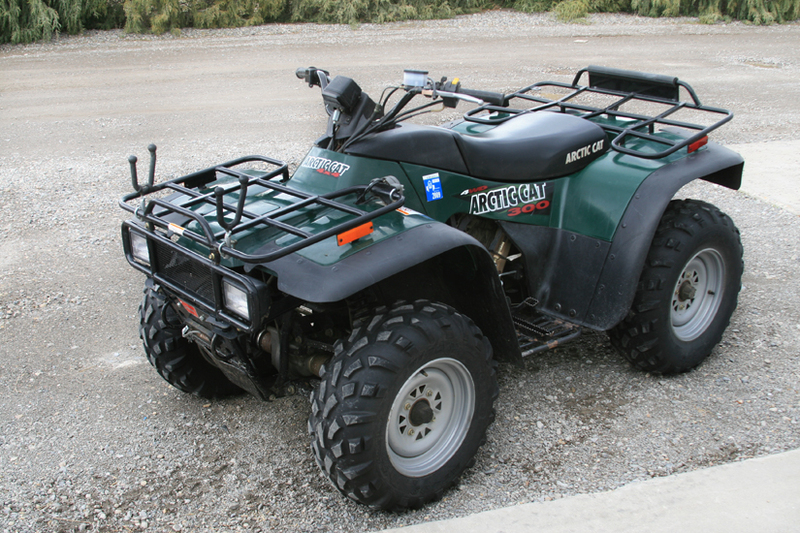 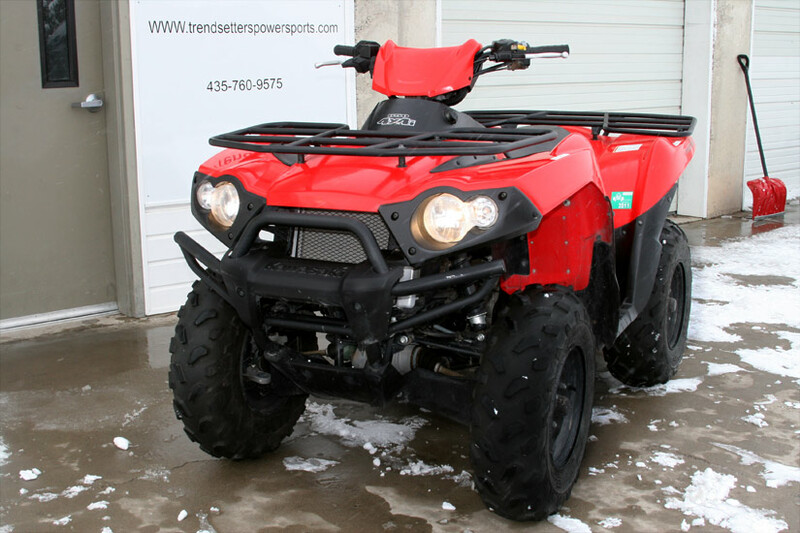 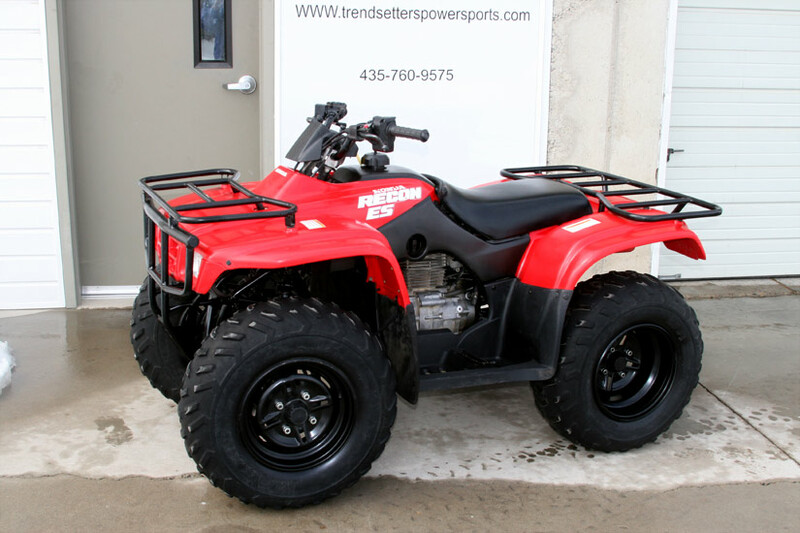 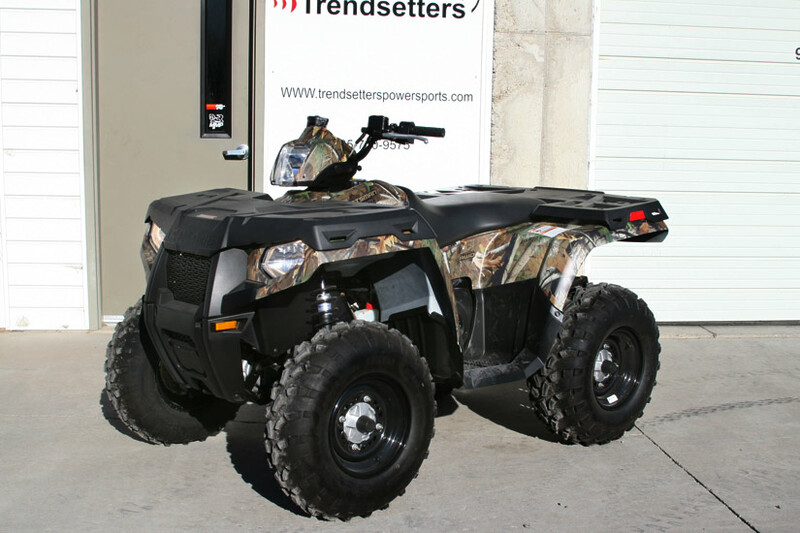 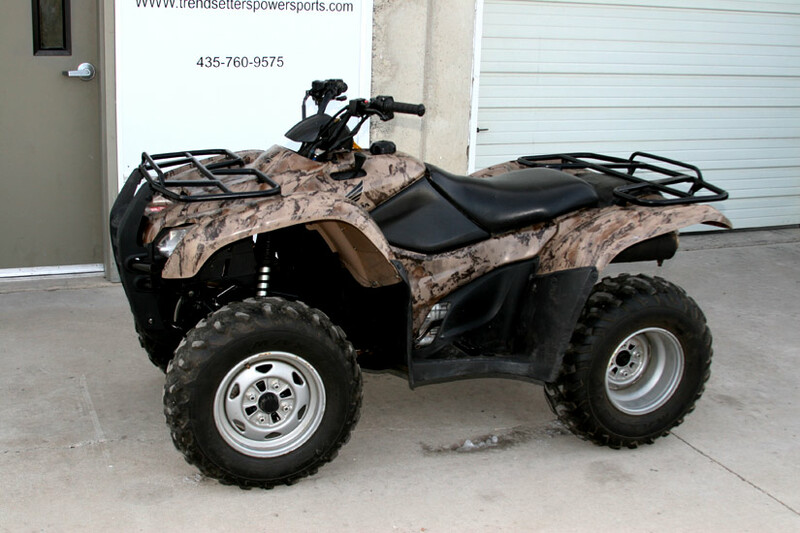 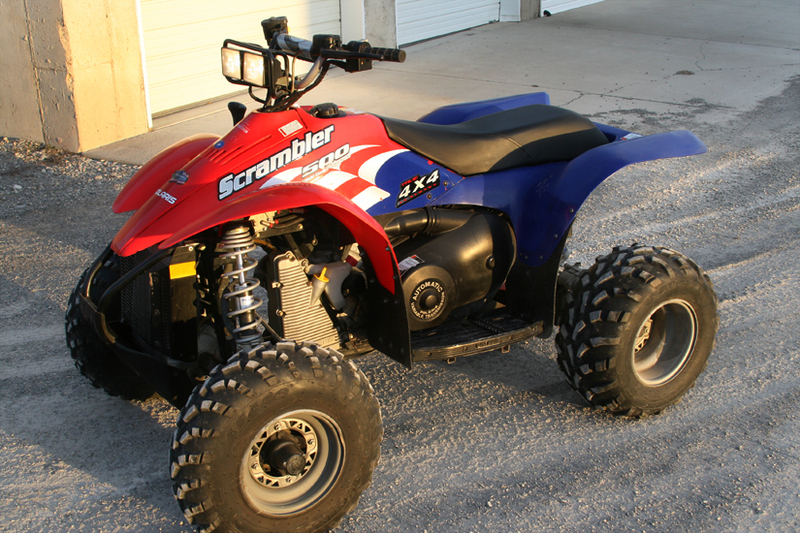 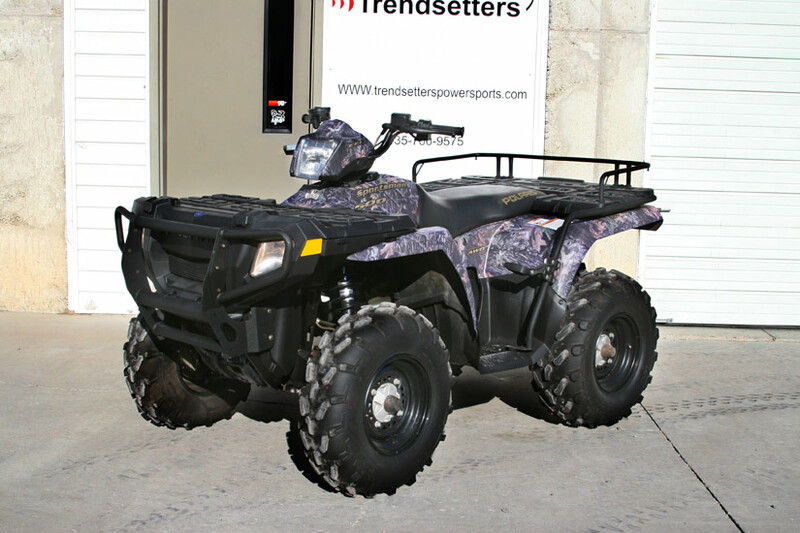 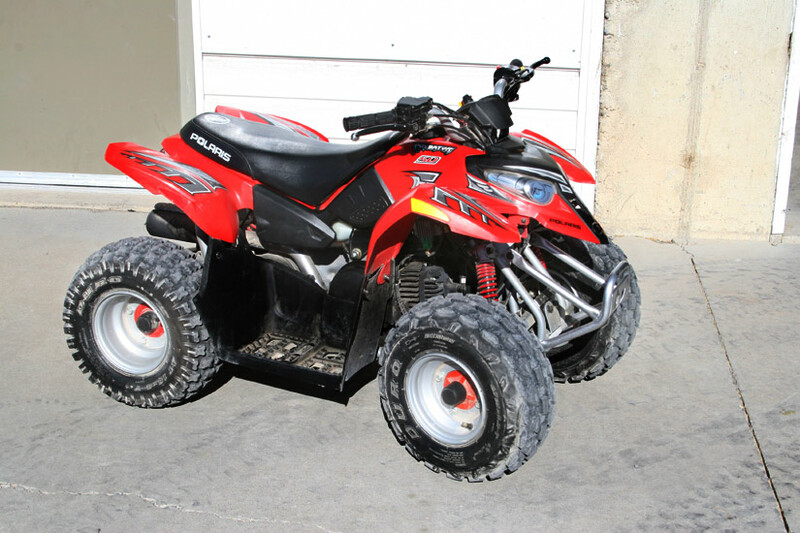 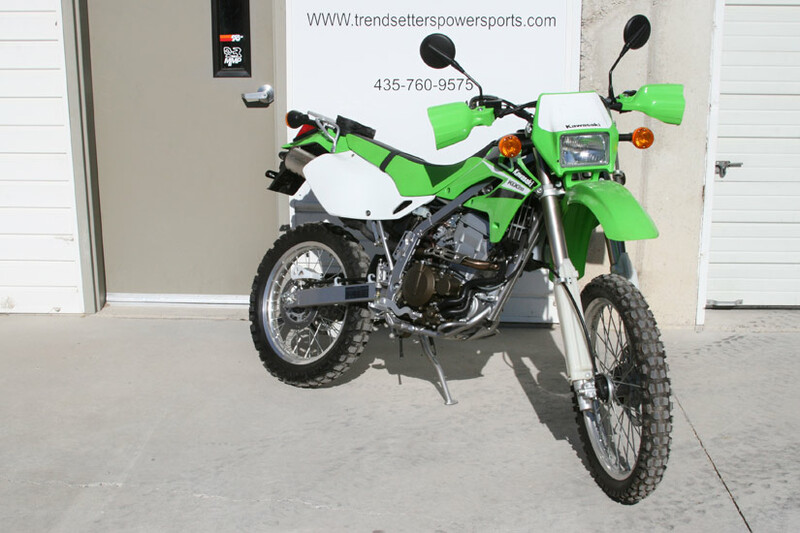 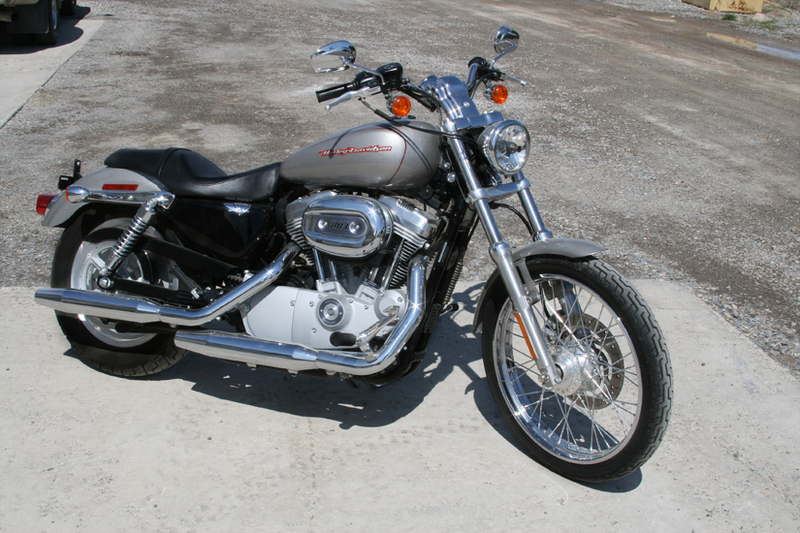 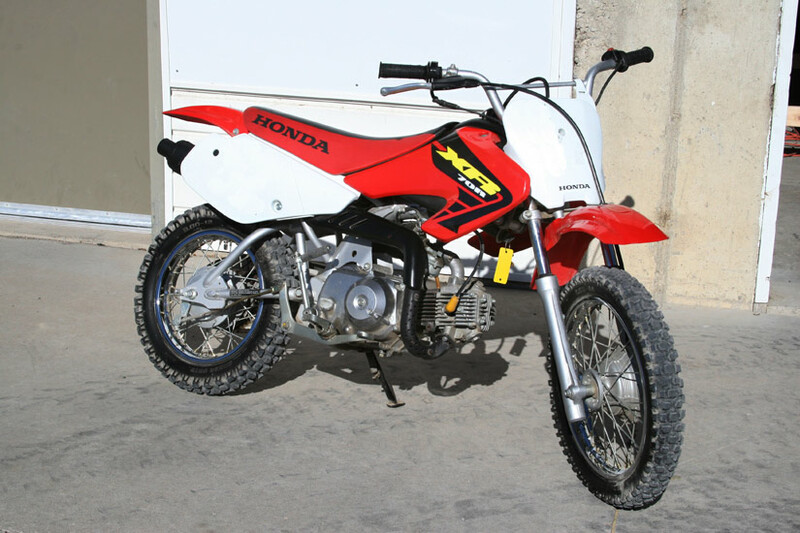 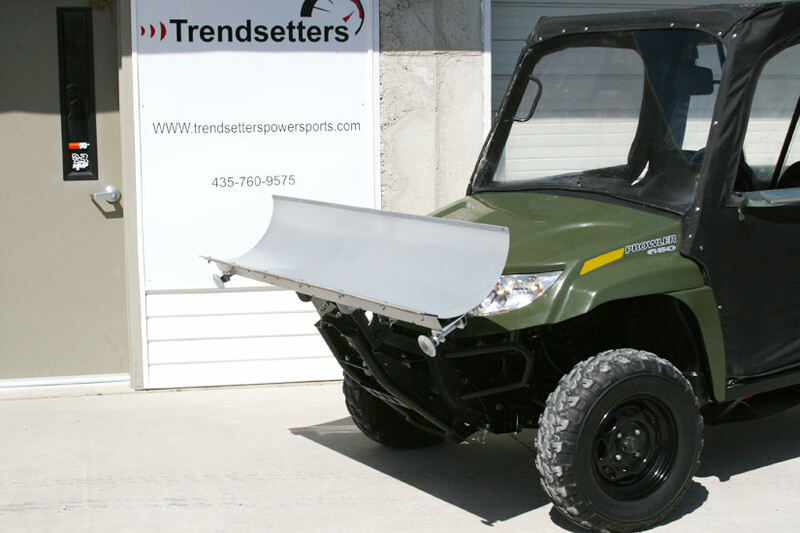 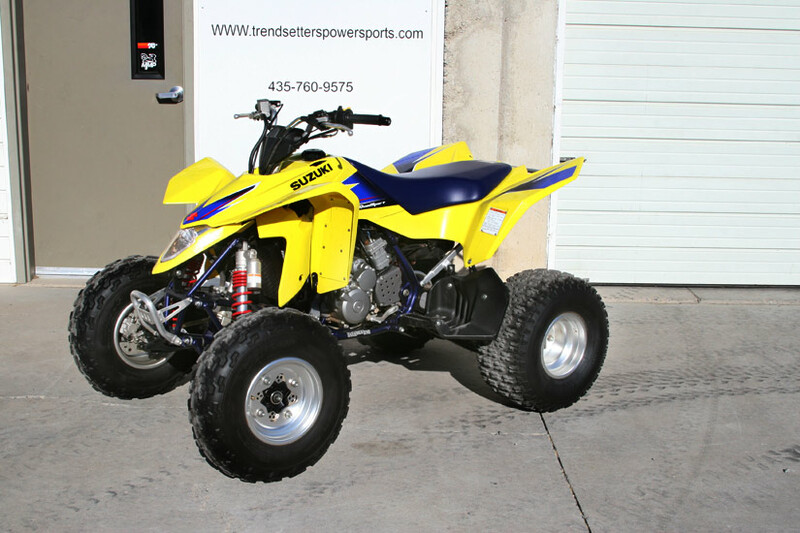 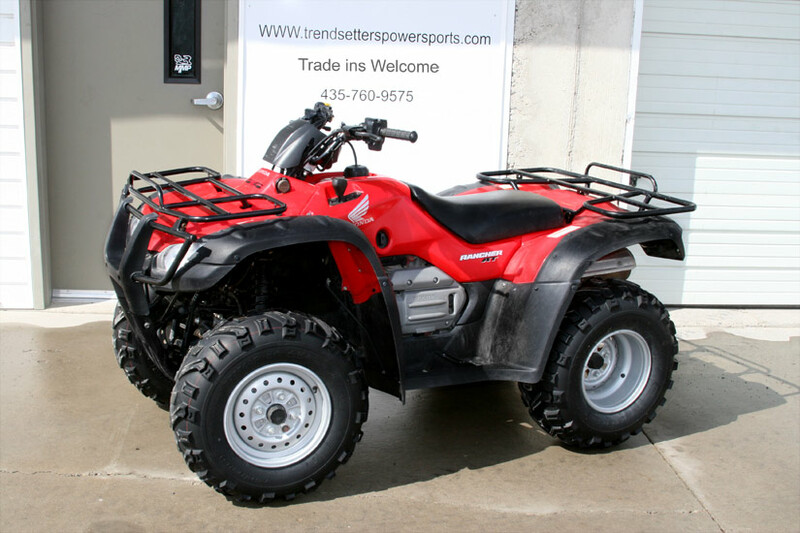 Northern Utah's Premier Pre-owned Powersports Dealer! 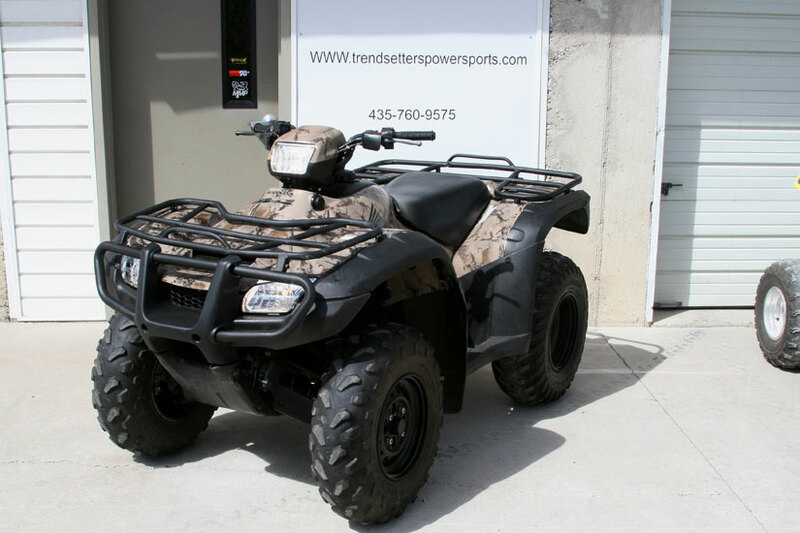 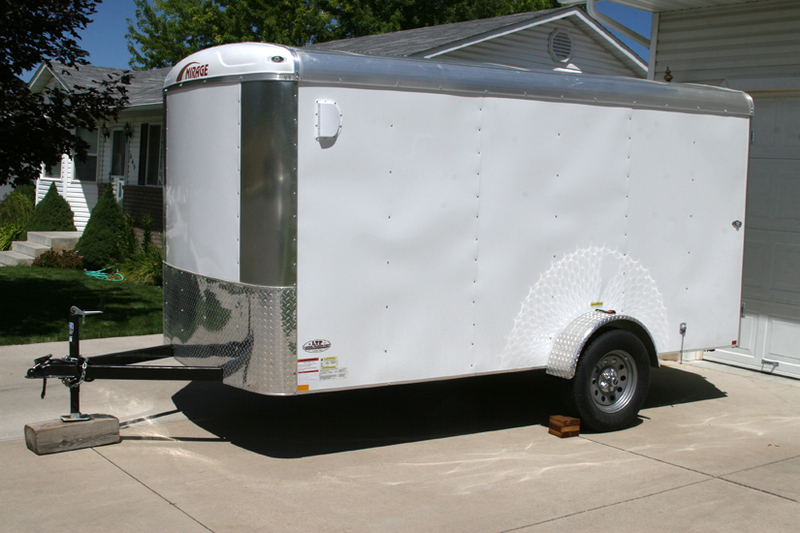 We have inventory located at our Hyde Park location and we are here to provide quality vehicles at competitive prices. 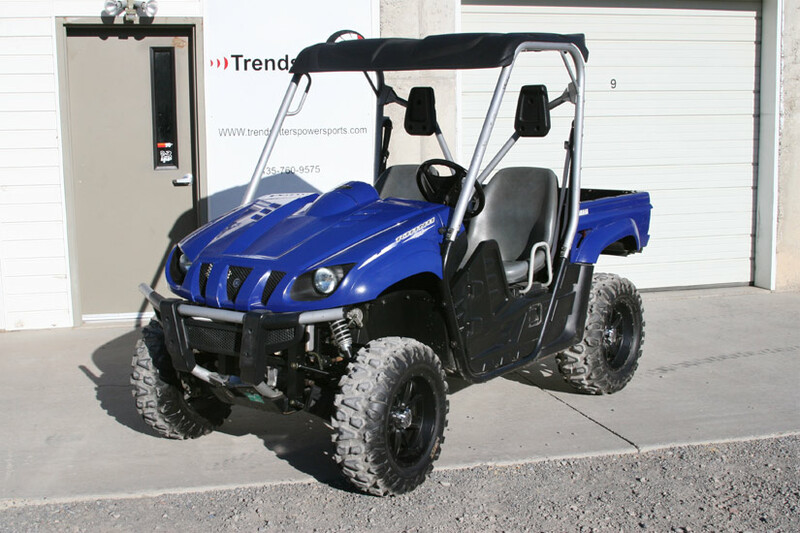 We conduct an extensive inspection of each vehicle and resolve any performance issue prior to selling them. 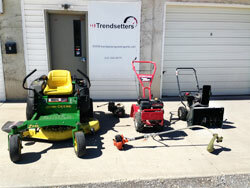 Our low overhead approach to sales, will be money in your pockets. 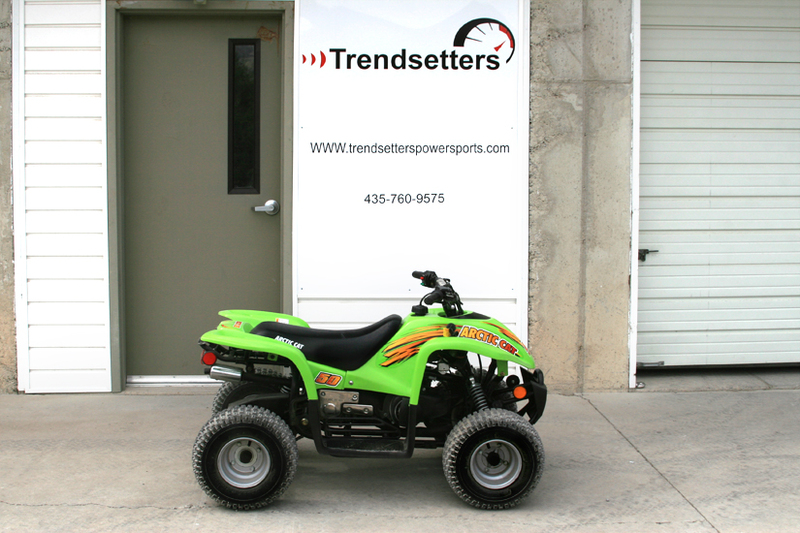 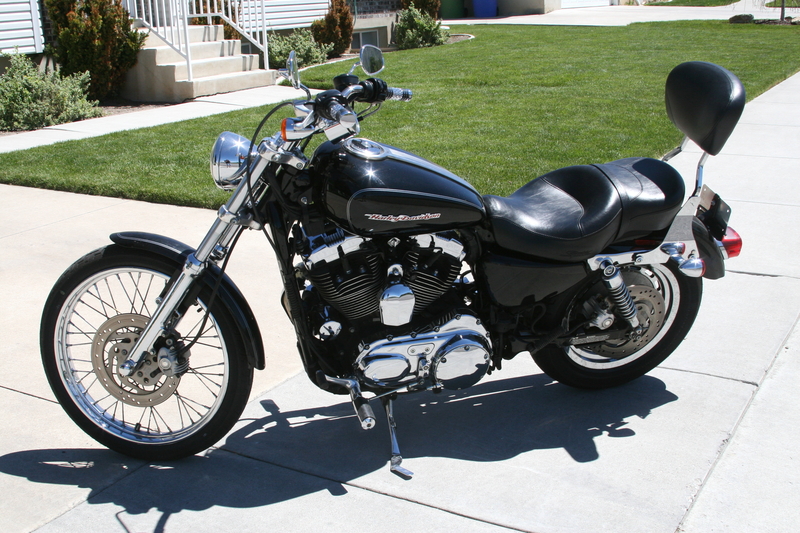 Make an appointment to come see the vehicle listed and have fun buying through this unique low pressure approach to powersports sales. 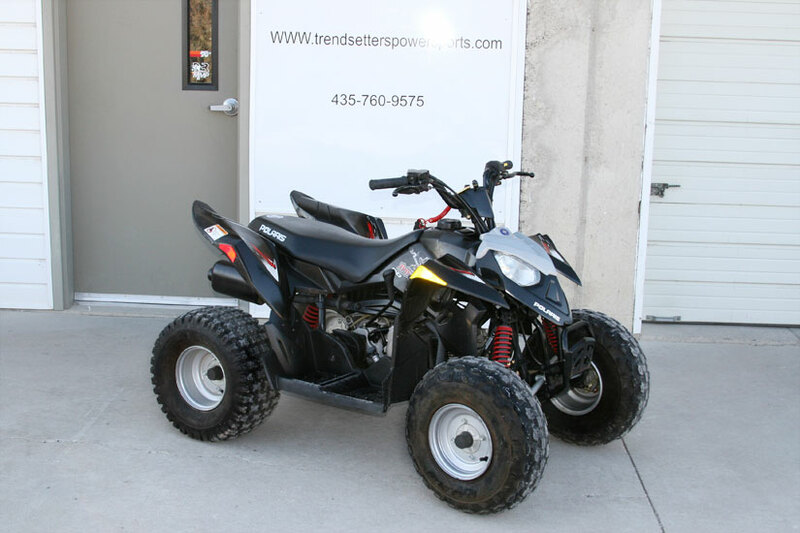 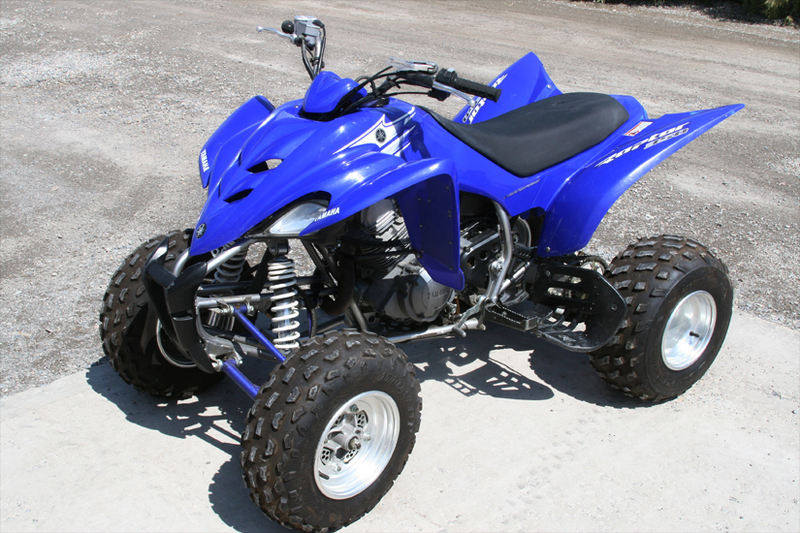 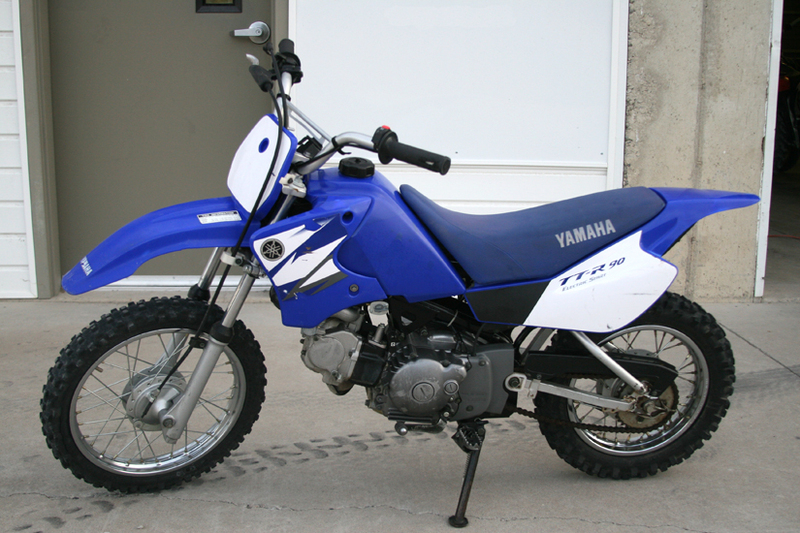 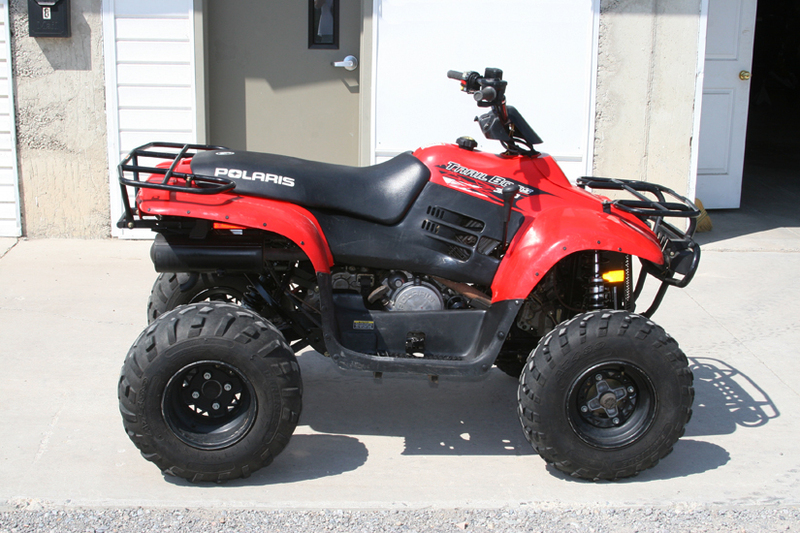 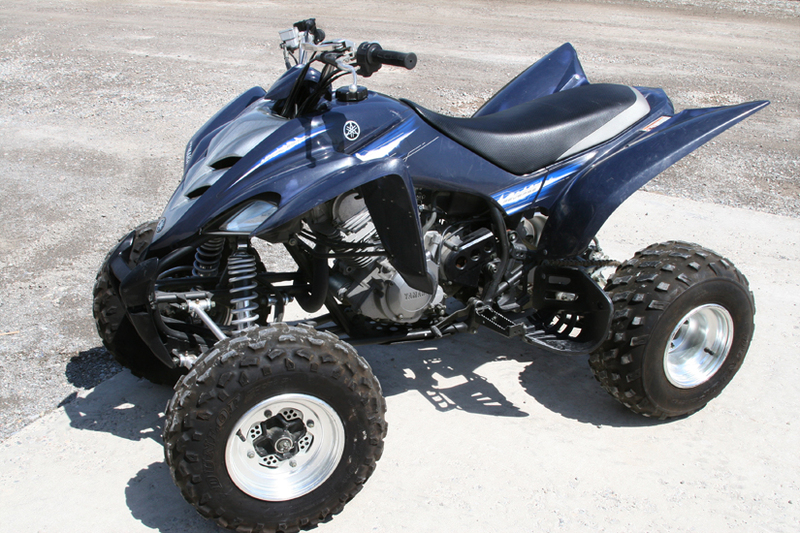 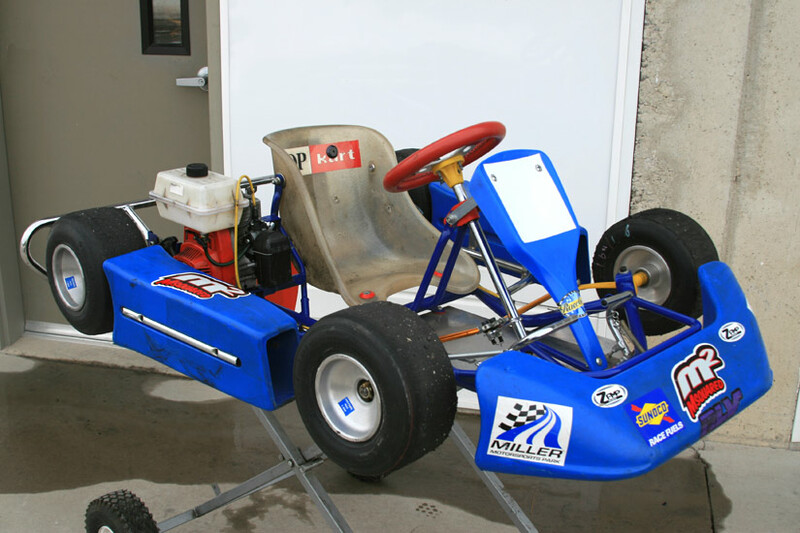 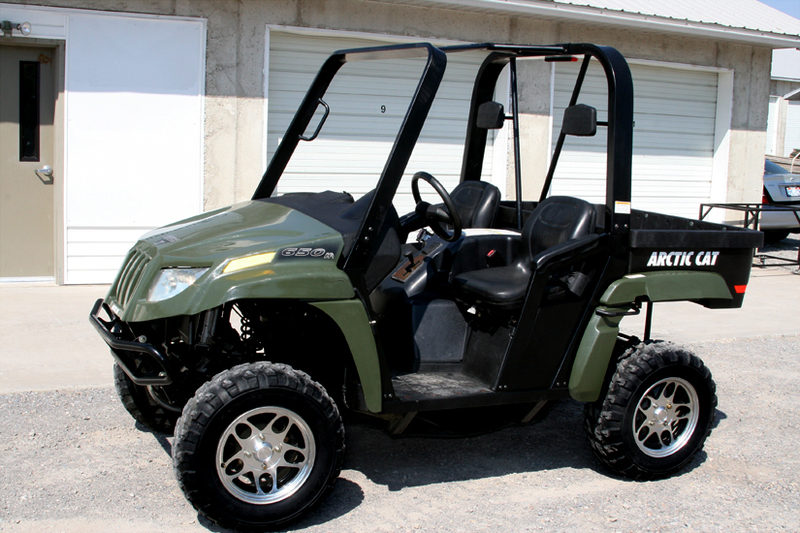 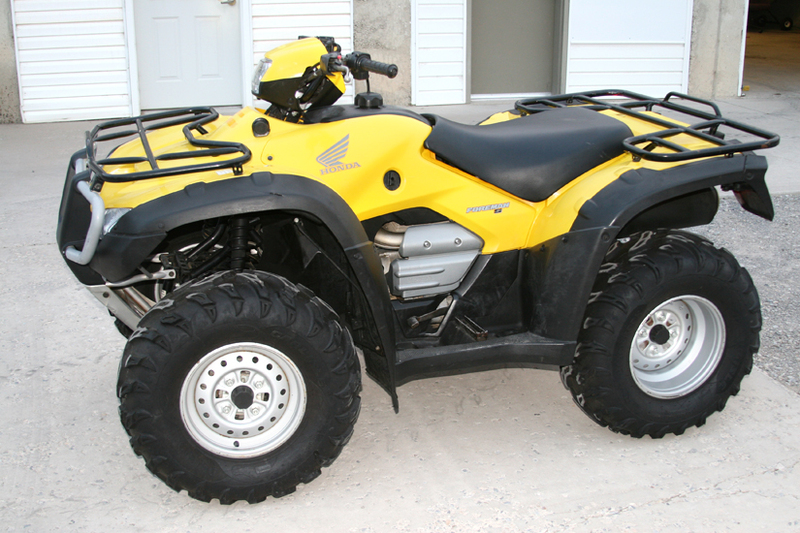 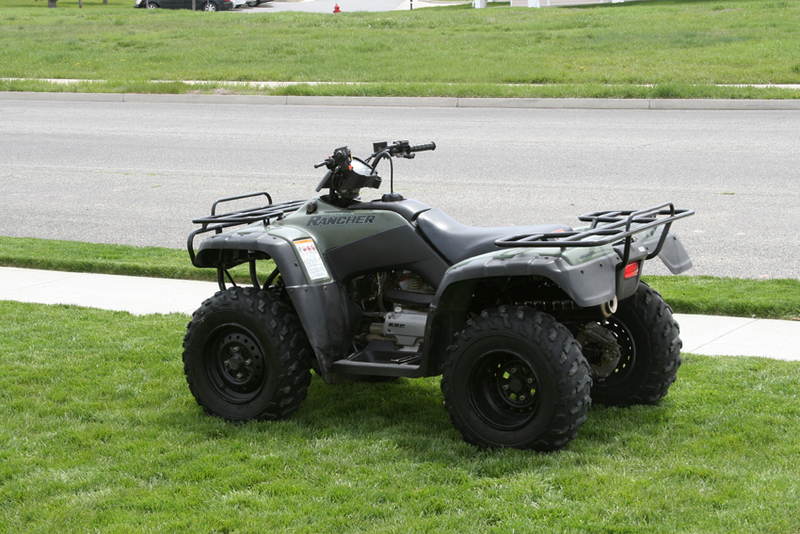 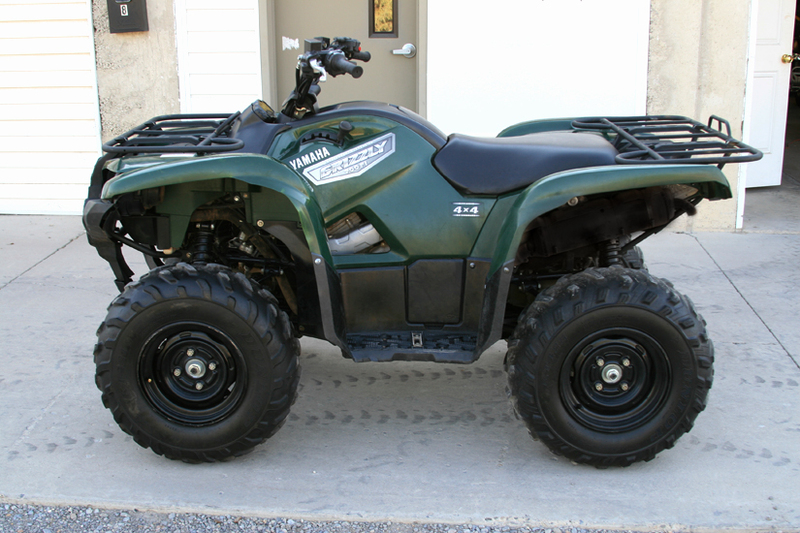 We perform service on ATVs, side by sides, motorcycles, lawn mowers, tillers, trimmers, snowblowers and any other small gas engines.Call and arrange for your repair or tune up today.